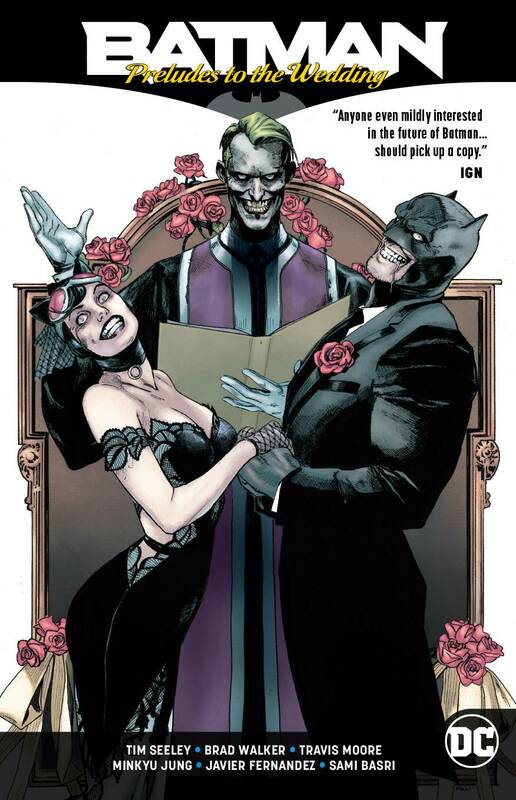 Wedding bells are ringing in Gotham City...and the criminal underworld is determined to silence them! Following The Joker's discovery that Batman and Catwoman are getting married, Gotham City's villains jump into action. If they are going to lose one of their own, it's not going to be so their greatest foe can be happy! This new title collects Robin vs. Ra's Al Ghul #1, Nightwing vs. Hush #1, Batgirl vs. The Riddler #1, Red Hood vs. Anarky #1 and Harley Quinn vs. The Joker #1..